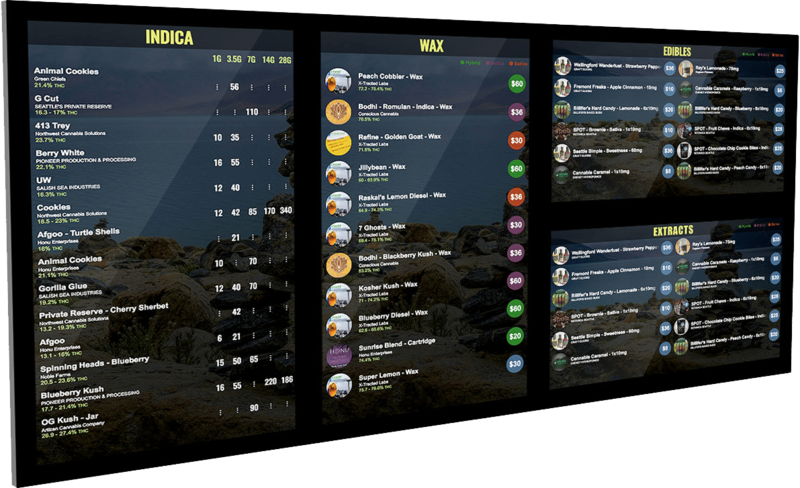 Developed specifically for the Cannabis industry, CannaPoint solves dispensaries’ need for Seed to Sale functionality. The CannaPoint software utilizes the NCR Inventory Engine providing a proven system for tracking and controlling your Inventory. This integration allows for CannaPoint to handle all the facets of the Cannabis Industry from Seed to Sale. This system includes handling supplier’s orders and receiving, maintaining customers and their associated accounts receivable balances and printing sales analysis reports. Included Apps can provide managed alerts to staff personnel, email marketing system for vendors and customers, mobile wireless systems and web based ordering system. CannaPoint is integrated with state METRC reporting and compliance systems, which are totally automated and scheduled daily. Focused on compliance, you can enforce limits and create transportation manifests, as well as printing compliant labels from production and pales, including user-defined labels. CannaPoint software fits nicely into a multi-facet environment where the operator may also have a dispensary as well as multiple growing environments. 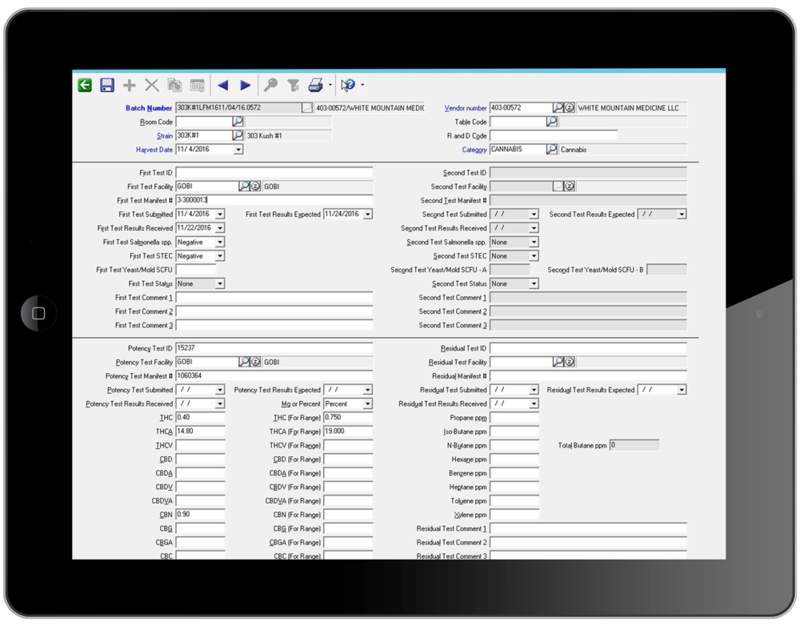 This fully integrated solution includes features such as job cost analysis, inventory, point-of-sale, production control and state reporting and much more. 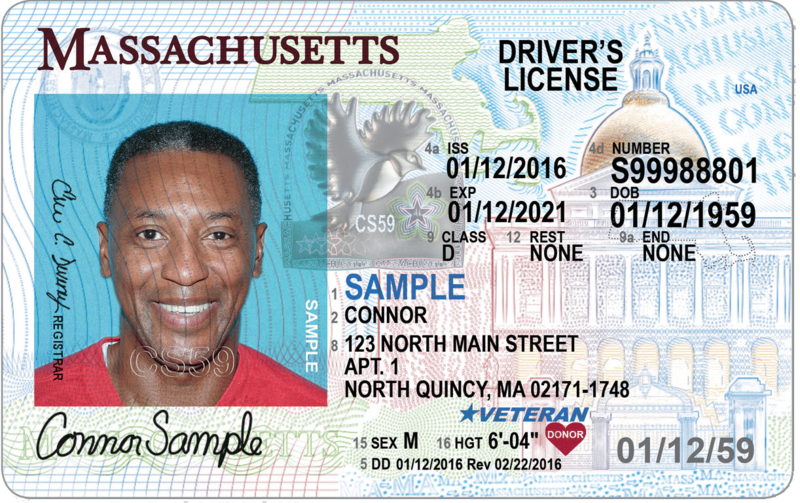 Cannapoint allows you to prevent looping by collecting driver license data at check-in. Track by single location or multi-location and verify ages, medical cards and valid ID cards based on easy one-step check-in process at point-of-sale registers. Looping: The ability to buy maximum amount at one time and then return the same day to purchase again.